A police dog was called to the Galloping Goose Trail to track a suspect after a woman was beaten and sexually assaulted while jogging at night. 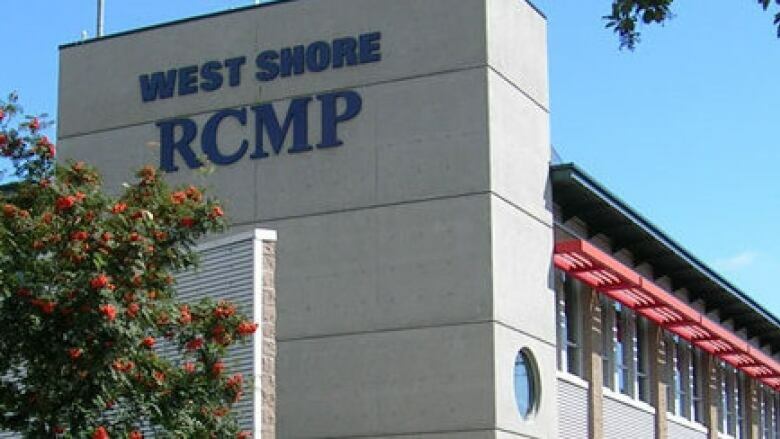 A 32-year-old woman is now recovering after being beaten and sexually assaulted late Sunday night while jogging on a popular trail in a residential area of Colwood near Victoria. The woman was on the Galloping Goose Trail around 10:40 p.m. near Pickford Road when she was attacked by a stranger. Police say they were notified about the incident and West Shore RCMP brought a police dog to the scene to search for her attacker. They could not locate a suspect. The woman was treated by paramedics at the scene and was then taken to hospital for non-life threatening injuries. Police continue to investigate. They are asking the public to be aware of their surroundings when using trails, especially if they are hidden from view. The Galloping Goose Trail is a popular regional bike and walking trail that follows a treed corridor between houses in the area of the attack.